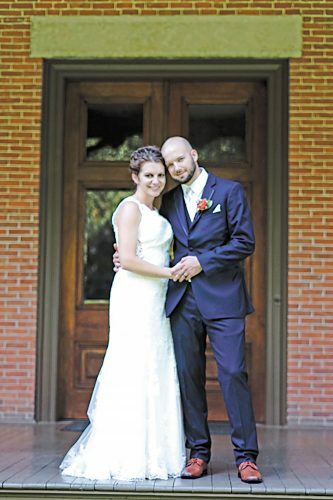 Rachel Gippert and Josh Riedel exchanged wedding vows in a double-ring ceremony at 3:30 p.m. Aug. 30, 2015, in Sycamore. The officiant was Steve Miller. A reception followed at Sycamore Community Center. 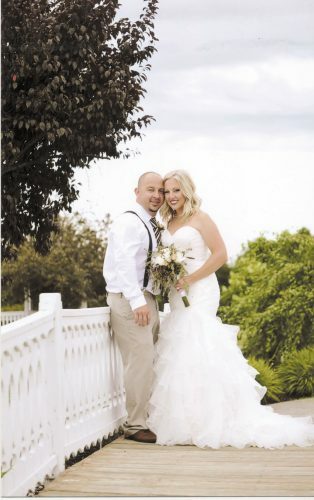 The bride is the daughter of Jim and Laurie Gippert of Fremont. The groom is the son of Tim and Christina Riedel of Tiffin. The bride, given in marriage by her father, wore a form-fitting, lace dress with open back and crystal spaghetti straps. She had a floor-length, satin-trimmed veil and carried red and white flowers. Bridesmaids wore teal, twist-wrap, floor-length dresses and carried red flowers. Bridesmaids were Rebekah, Hannah and Hope Gippert, all of Fremont and sisters of the bride, and Kayla Risner of Tiffin, friend of the bride. Flower girl was Ava Bird of Tiffin, cousin of the groom. Groomsmen included best man Zach Riedel of Tiffin, brother of the groom; Aaron Gooding of Tiffin, friend of the groom; Tyler Dulgar of Tiffin, friend of the groom; Sean Kirchner of Tiffin, friend of the groom; and Caleb Gippert of Fremont, brother-in-law of the bride. 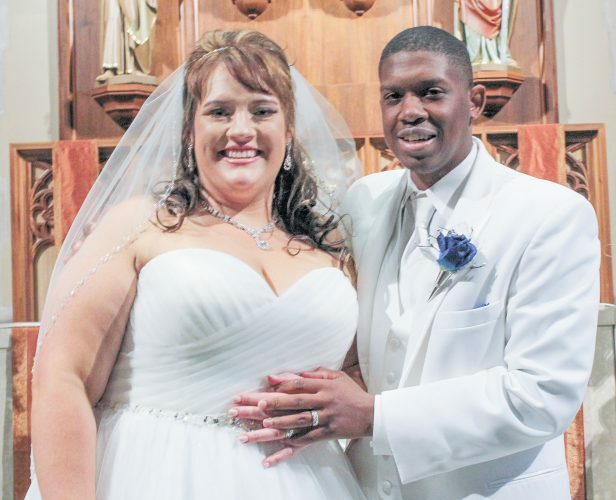 The bride, a 2011 graduate of Old Fort High School, is a bank teller at Old Fort Bank. 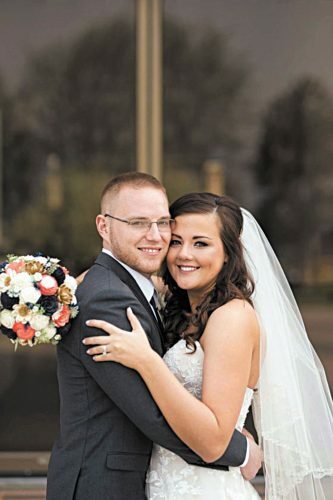 The groom, a 2010 graduate of Mohawk High School, is a paramedic in Sandusky County. 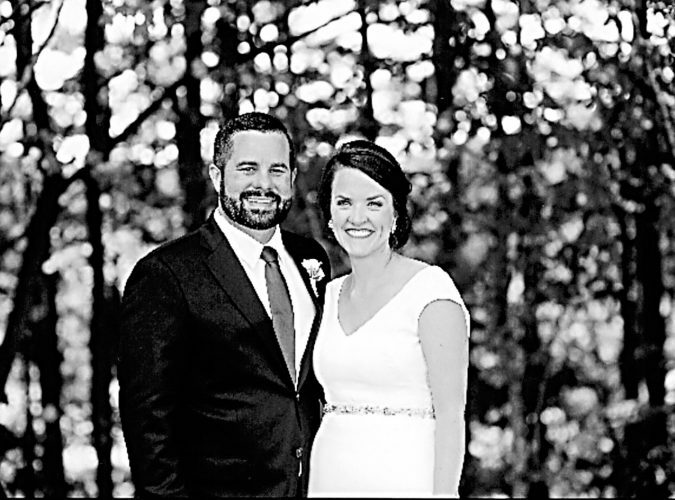 The couple resides in Tiffin after returning from their honeymoon trip to Gatlinburg, Tennessee.